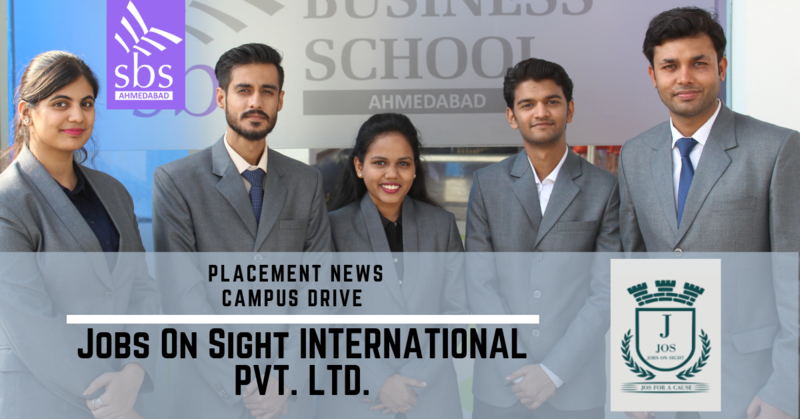 PLACEMENT NEWS – Jobs On Sight International Pvt. Ltd. for final placements. Best wishes to all SBS students.